What is the practice of Acupuncture? It is the process of inserting thin needles into different areas of the body known as acupuncture points. The practice of acupuncture has been around for thousands of years but it is only recently that its popularity is increasing. Recent studies have shown that acupuncture, in fact, can be considered an effective form of pain relief and treats a number of musculoskeletal conditions; but is it a good treatment for plantar fasciitis? And is there a plantar fasciitis cure? We will find it out all here. Have you ever experienced heel pain? Well, it all may come down to one cause, plantar fasciitis (PF). This is a very common cause of heel pain and affects 10% of people in their entire life cycle. Plantar Fasciitis symptoms include sharp, stabbing pain in the sole of the foot or heel with pressure, or when you stand after resting for a certain period of time. 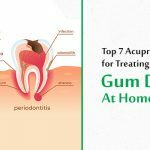 Some of the treatments include home remedies such as rest, stretching, and massage, but problems arise when these approaches don’t work. 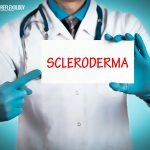 For all these diagnostic imaging and outside therapies, there are things recommended. Most runners face this problem. 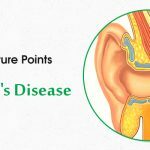 Other people who suffer from this condition are people who are overweight; this also holds true for people who are in occupations that require prolonged standing or walking, and those who suffer from foot alignment issues or who have a leg slightly longer than other. The name ‘plantar fascia’, is actually a part of the foot that’s inflamed with plantar fasciitis and is a tendon that is attached to the base of the heel bone and extends into five bands that are attached to each toe right on the bottom of the foot. It bears most of your weight and the repetitive strain causes more distress in the area because of either too little movement or exercise. Small injuries inculcated over time affect the tendon over time and leads to inflammation and pain. Sometimes, there are little bony growths called spurs which affect the heel bone (calcaneus). Plantar fasciitis can also result from arthritic conditions. 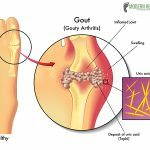 These conditions are known as ankylosing spondylitis and psoriatic arthritis. Most of the acupuncture points to subjugate the plantar fasciitis pain are located in the ankle and the foot. As a treatment protocol, the acupuncturist uses these effective acupuncture points. These points help bring you maximum relief from pain. The two most important acupuncture points that treat this condition are Bladder 60 and Kidney 3. These are located between the Achilles tendon and the anklebone. 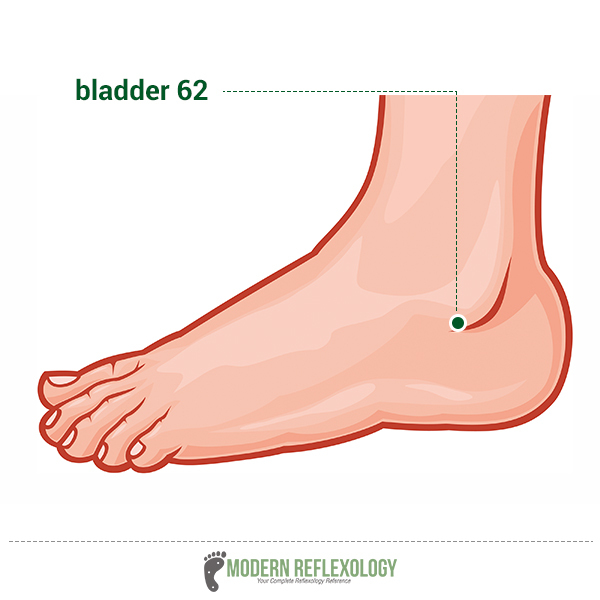 You can also get plantar fasciitis acupuncture relief from points like the Bladder 62 and Kidney 6. Locate these two points on either side of the anklebone. The sole of the foot is another important source that provides proper plantar fasciitis acupuncture relief. The target zones found in this region are areas that are actually really tender. Here are some important acupuncture points that can help reduce the pain in your calf muscles and combat plantar fasciitis. The condition Plantar fasciitis is characterized by mild to severe tightness in the calf muscles, and the tightness in the muscles of your lower leg has the to potency to put more pressure on your foot’s plantar surface. The injured or damaged plantar fascia tissue get more damaged in the calf region. The only way to get relief from the pain is concentrating on the acupuncture for plantar fasciitis points. All the points are in fact located in the lower leg. These points also help reduce the muscle tightness. It also helps reduce the excessive pressure on the foot’s plantar surface. The plantar surface is on the back of your calf muscles, in the belly of the lower leg. There is usually a protocol followed by the acupuncturist, or rather a diagnostic pattern. First, the acupuncturist thoroughly evaluates your condition and then tells you how he/she will treat you. This pattern is actually pretty similar to Western medicine. Thus, your acupuncturist follows a particular pattern and lists down particular acupuncture points for plantar fasciitis. 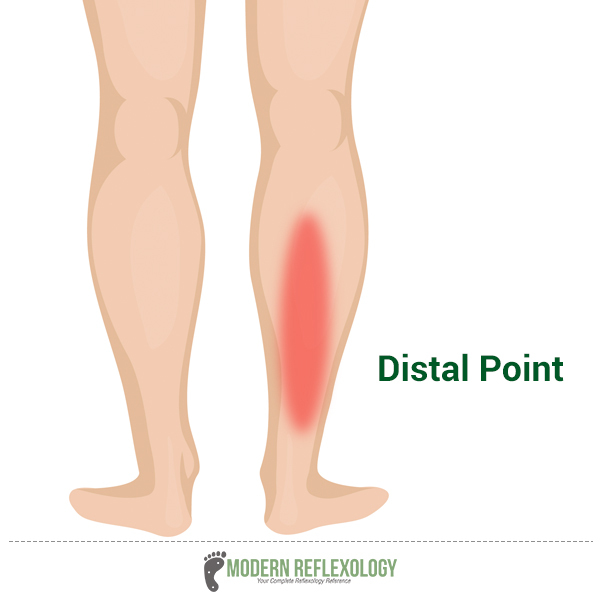 These acupuncture points will target all your problems that are related to plantar fasciitis. And these points will address the problems that are related to heal the condition right from the roots. 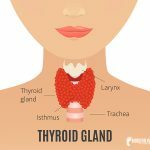 The pattern points specifically provide pain relief and they are around the parts that do not pain much, which means they are located in the upper region of the body. But pattern points are not located in the exact same area for all patients who suffer from this condition. In order to treat plantar fasciitis, you need to continue with the treatment for 3 to 4 weeks. The needles have to stay in a particular area for not more than 20 minutes, in order to provide proper relief. The needles provide electric stimulation also known as electro-acupuncture. 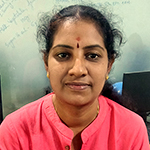 It provides maximum pain relief and also improves tissue-function. The acupuncturist feels the patient’s foot and needles the areas that are particularly tender. Find out some of the important plantar fasciitis acupuncture points, here. Location: This is located on the inside or the medial surface of the ankle. It is in level with the high point of the medial malleolus or inner ankle bone and half the distance to the Achilles Tendon. This helps to nourish the Kidney Organ System, also consolidating the Life Force. Location: On the medial point or inside surface of the ankle. It is exactly one cun below the high point of the medial malleolus. This point helps boost the Kidney Yin. The Kidney is known as the Yin Organ and hence the Kidney meridian is also Yin in nature. Follow the guidelines when working with Yin acupressure points. 1. Make the contact with the point, light and gentle. 2. Gently increase the pressure all the while maintaining a soft and quiet energetic field within yourself. 3. Balance your attention and Qi into the point. 4. Be receptive to your client’s response. If there is a pain you can lighten up the pressure. If there is no particular sensation, you can build up the pressure. 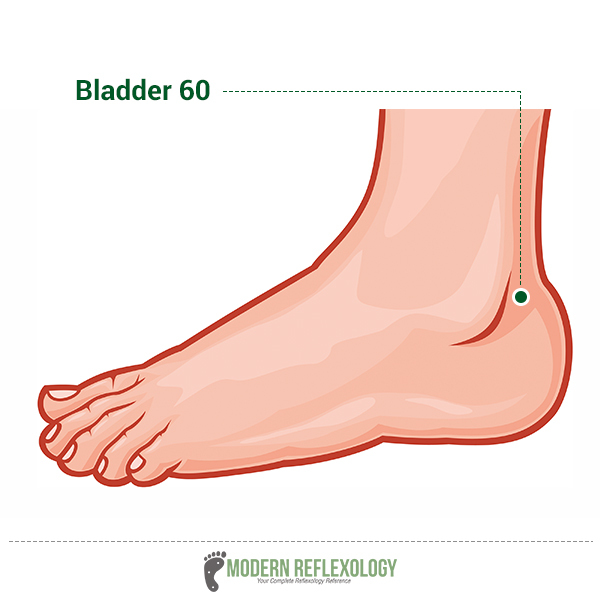 The Bladder 60 is also known as the “Kunlun point”. Location: It is located on the foot, behind the external malleolus, in the depression between the tip of the external malleolus and tendo calcaneus. Functions: This point helps expel wind, clear the heat, relaxes the sinews, removes obstructions from the meridian and helps promote labor. Chinese Name: Shugu is also called as the Restraining Bone. Location: It is located in the lateral aspect of the foot, posterior to the 5th metatarsophalangeal joint, and located at the junction of the red and white skin. Functions: It has various functions. Its main functions include clearing heat, dispelling wind, relaxing the sinews, activating the meridian and of course, alleviating pain. 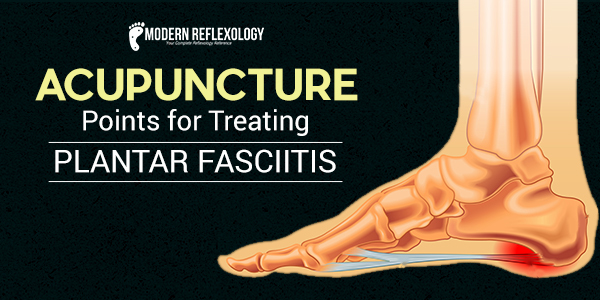 Acupuncture plays a big role in plantar fasciitis treatment. You can include it in your holistic treatment options list and help curb plantar fasciitis pain effectively.